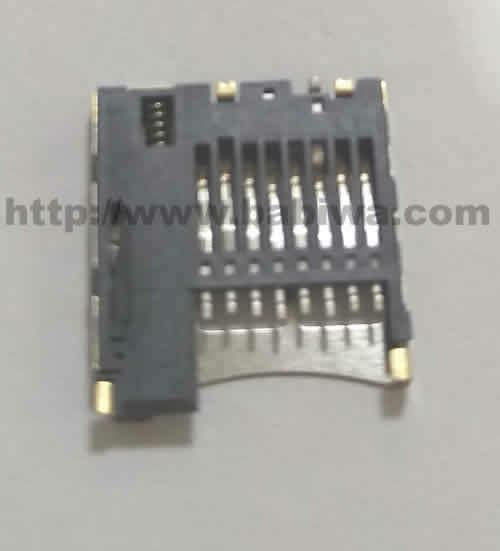 universal Standarded Micro-SD Connector . 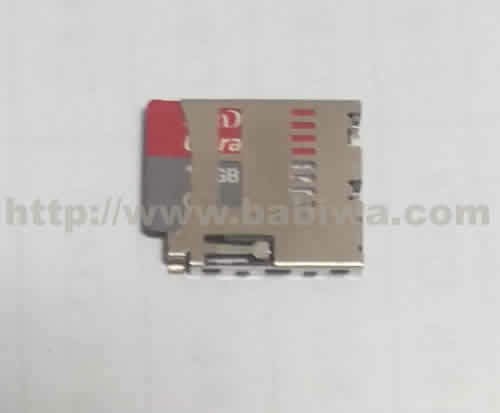 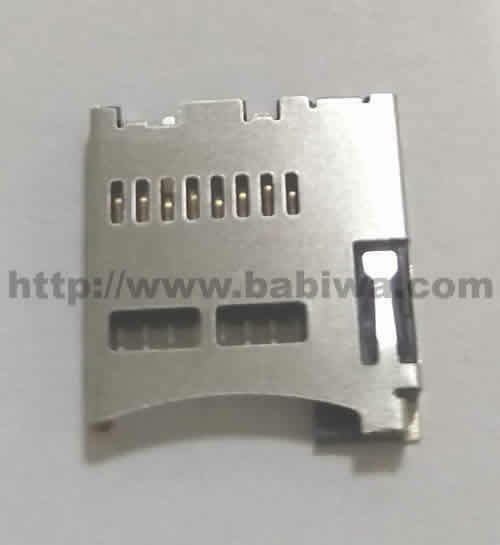 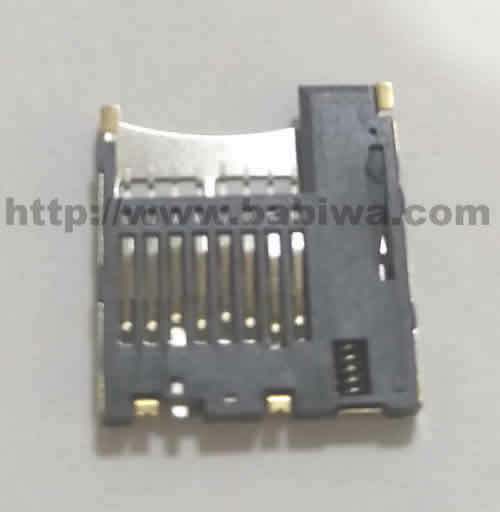 also named as micro-sd Jack,micro-sd card Slot,micro-sd memorycard Socket,TF memorycard Holder etc. 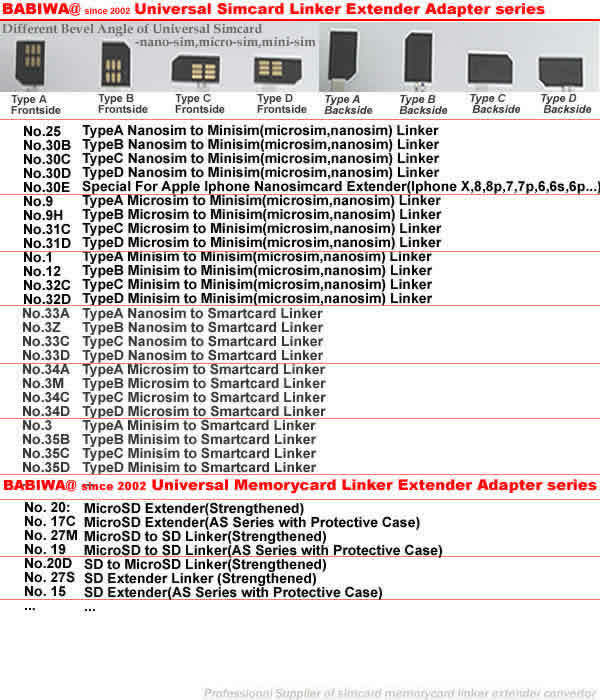 Support Any devices (brands,models) using univesal micro-sd memorycard. 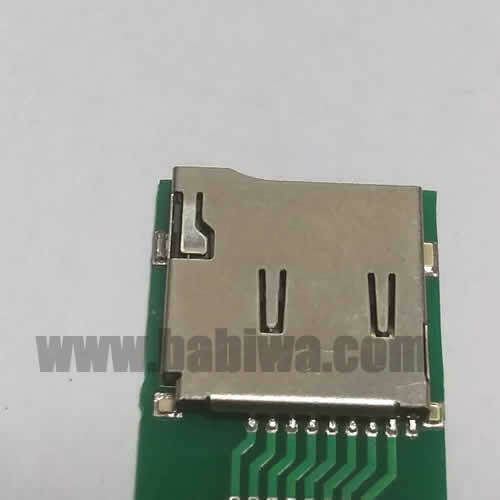 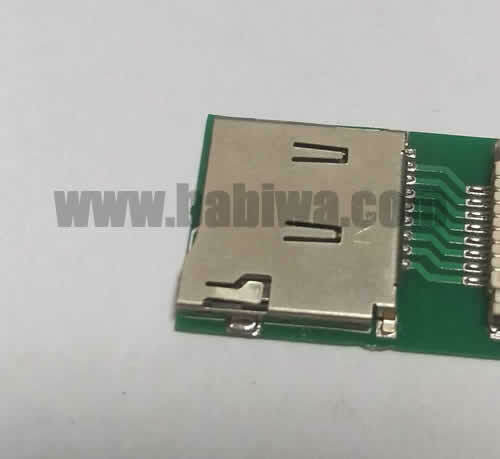 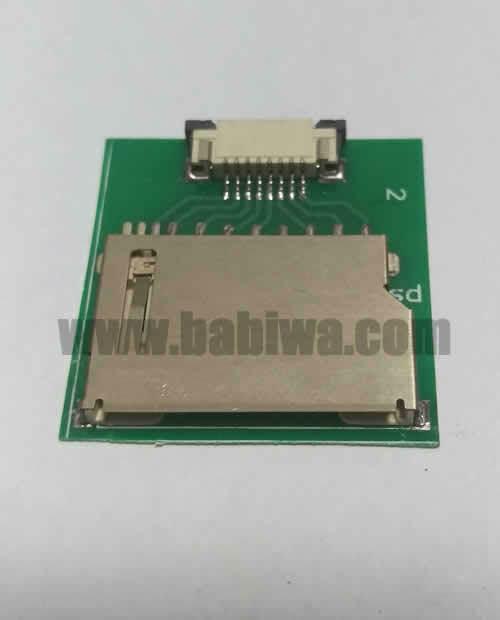 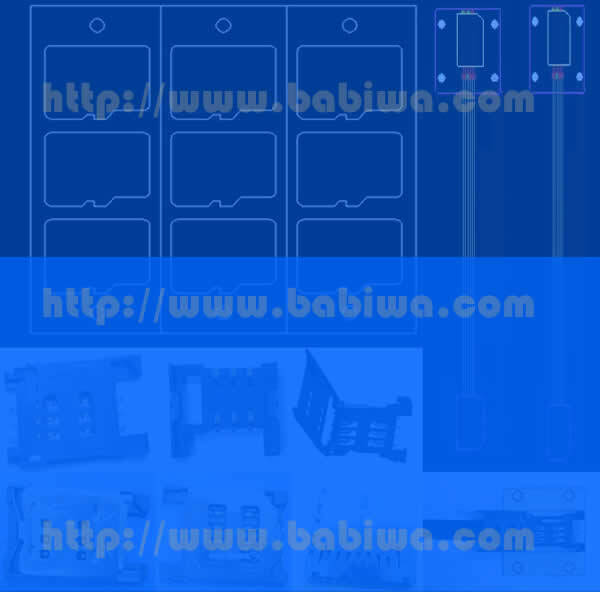 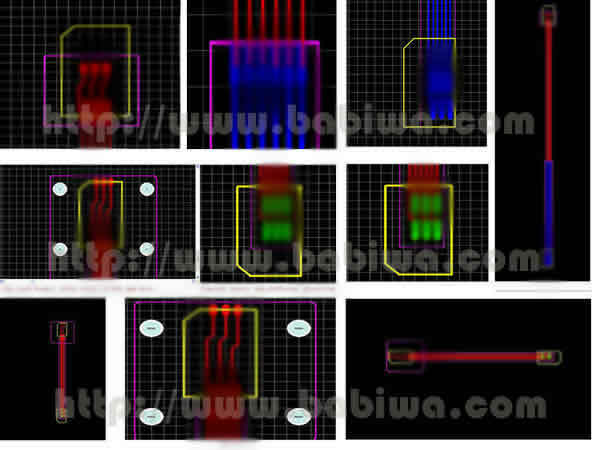 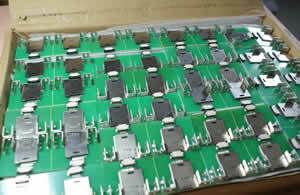 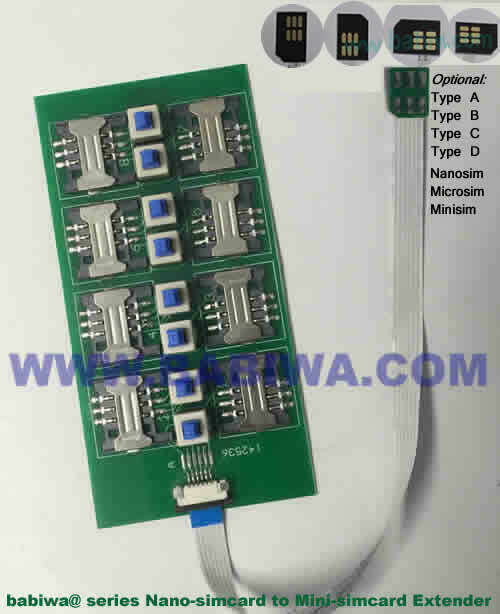 we provide soldering servicev of simcard or memorycard connector on PCB(printing cirbuit board) ,welcome to order directly or contact us . 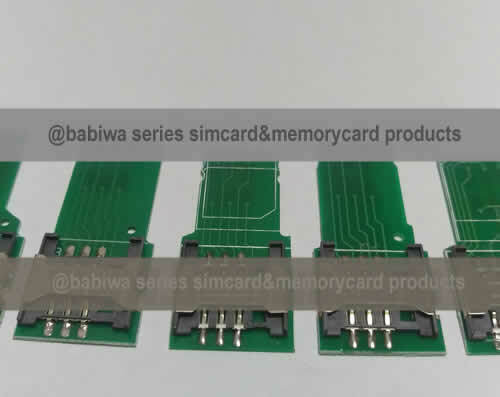 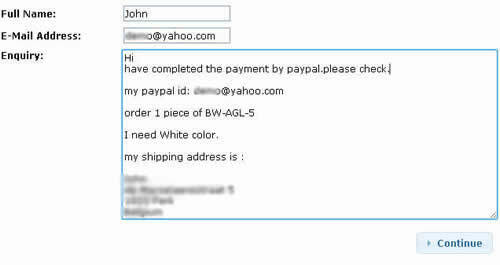 OR you can Directly order our available Models of PCB based Simcard&Memorycard OR The Extenders Linkers of Simcard&Memorycard immediately. 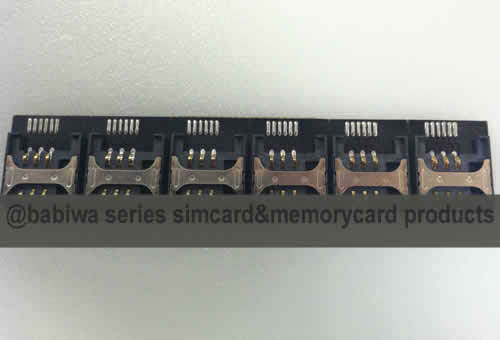 Micro SD Cards are often referred to in Asia as TF or Trans Flash Cards, there is no difference in specification, they are exactly the same card. 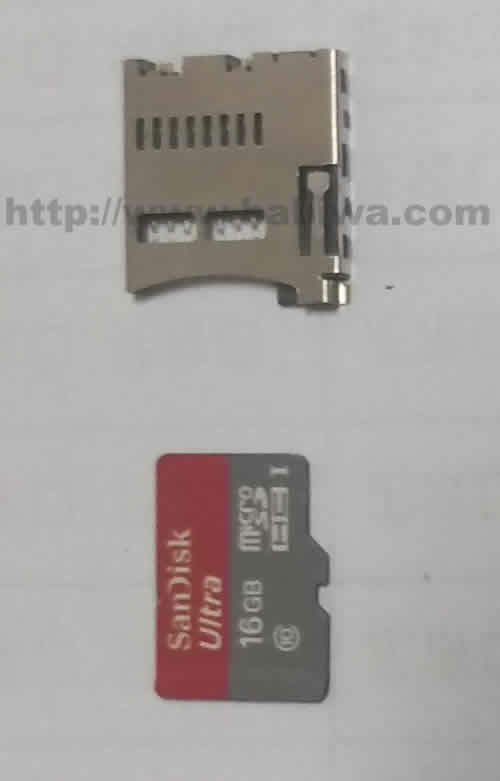 Mini SD Card format has been very rare to be found in the market now.